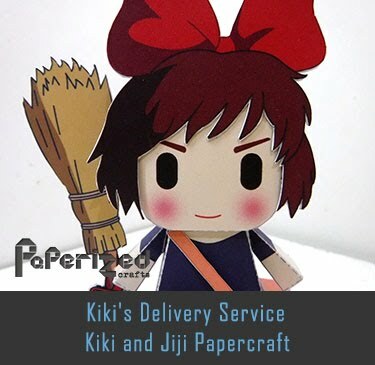 The Quasi-Zenith Satellite System (QZSS) or Michibiki is a project of the Japanese government for the development of a four-satellite regional time transfer system and a satellite-based augmentation system for the United States operated Global Positioning System (GPS) to be receivable in the Asia-Oceania regions, with a focus on Japan. 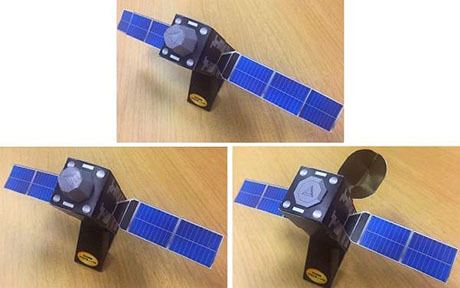 The goal of QZSS is to provide highly precise and stable positioning services in the Asia-Oceania region, compatible with GPS. 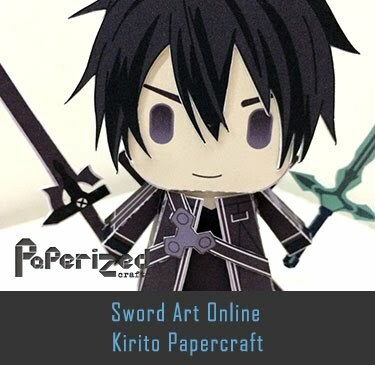 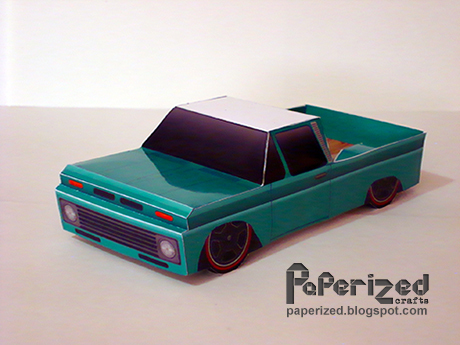 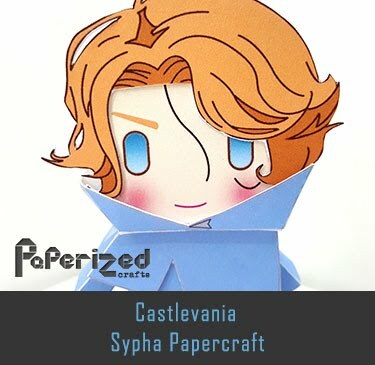 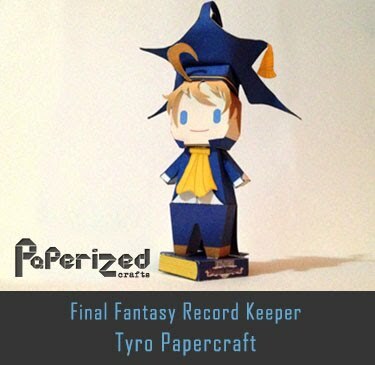 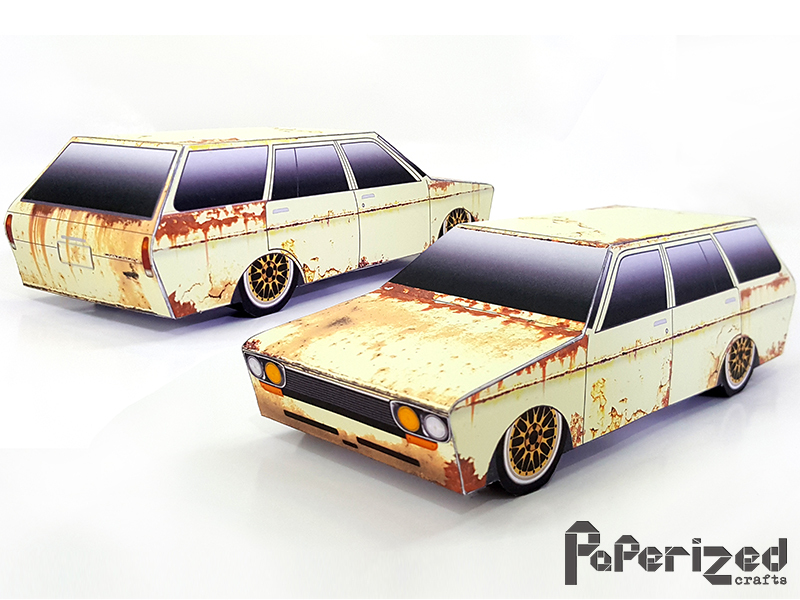 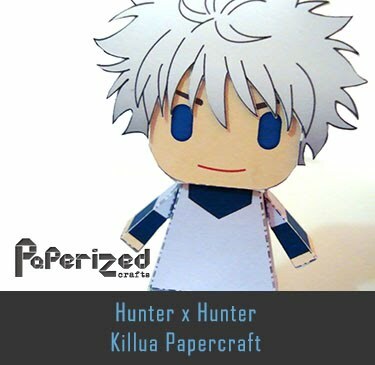 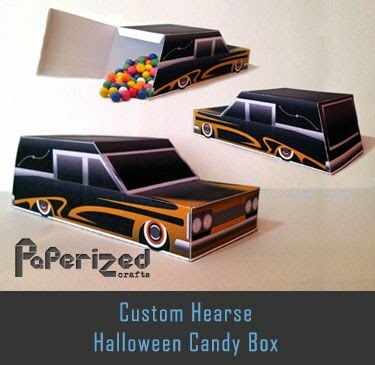 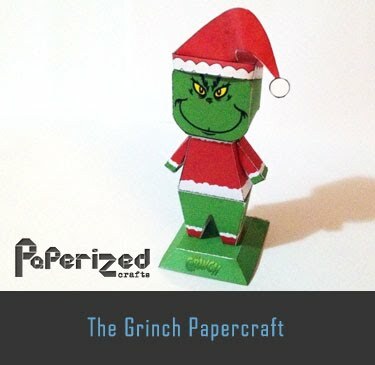 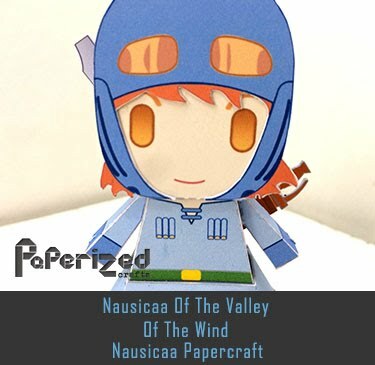 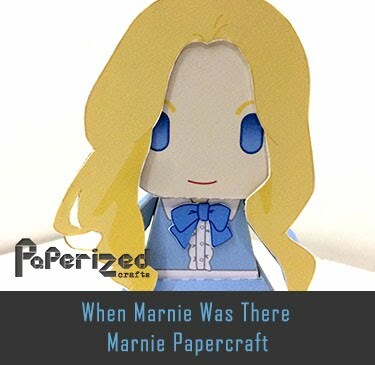 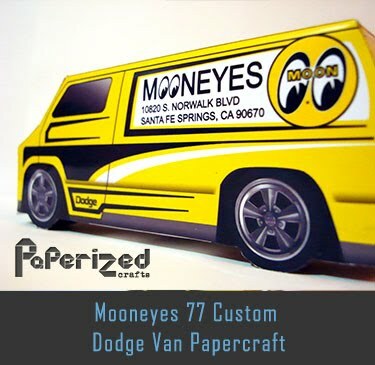 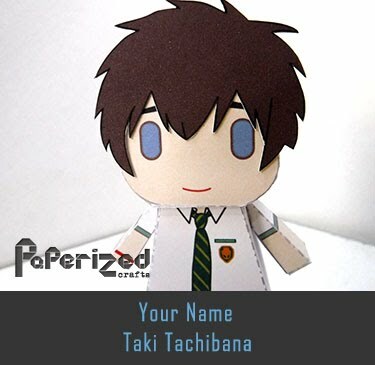 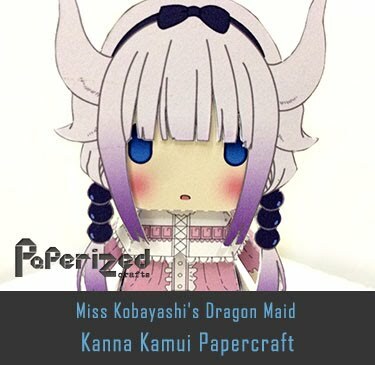 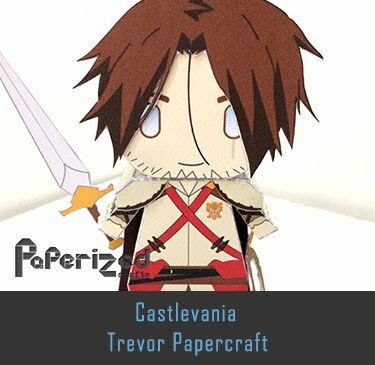 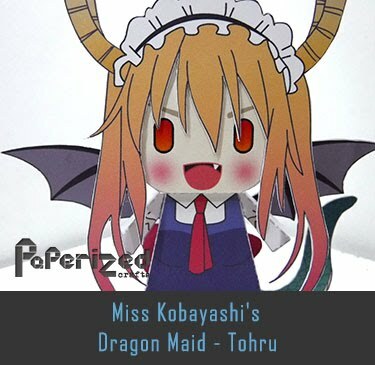 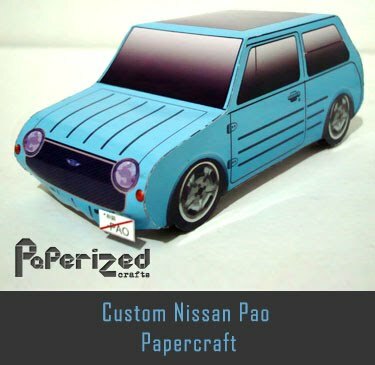 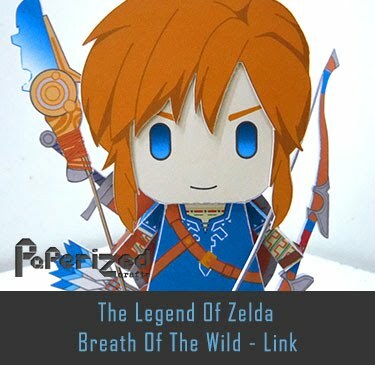 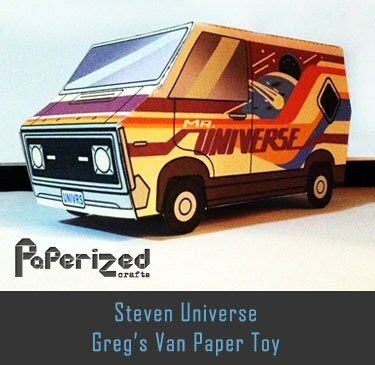 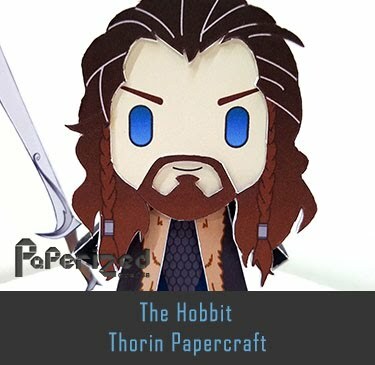 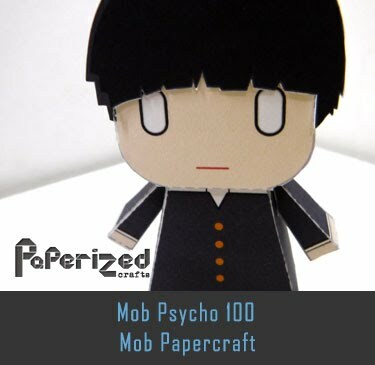 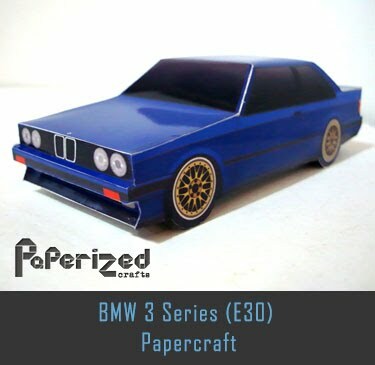 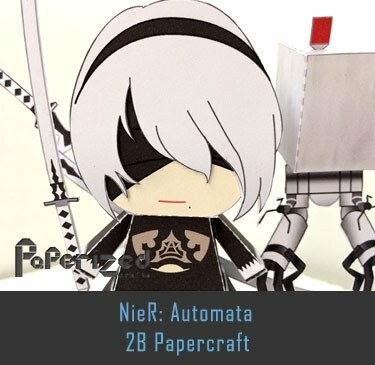 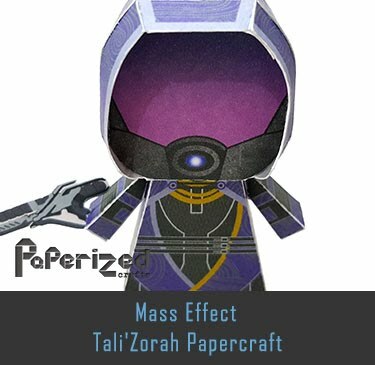 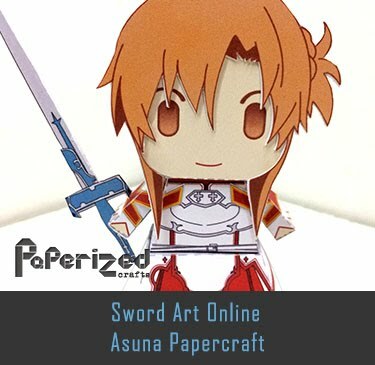 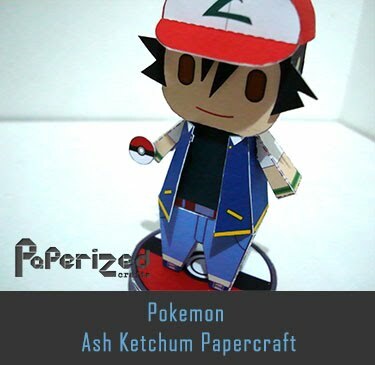 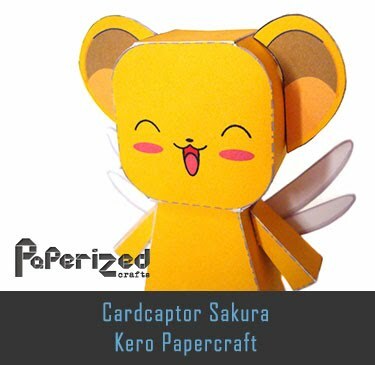 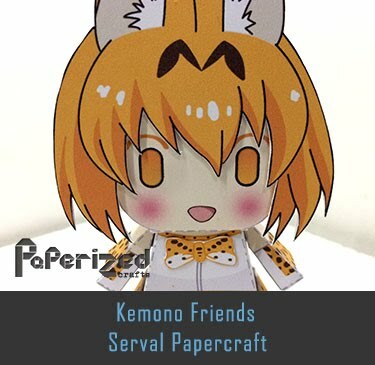 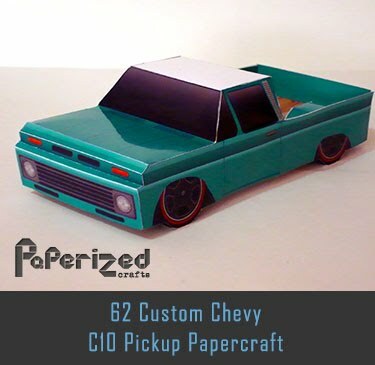 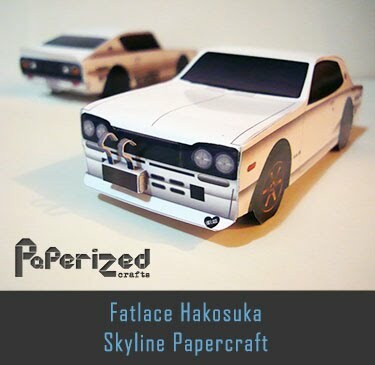 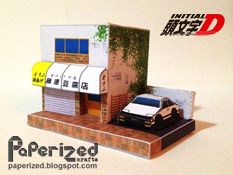 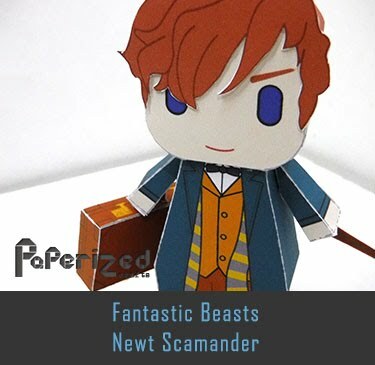 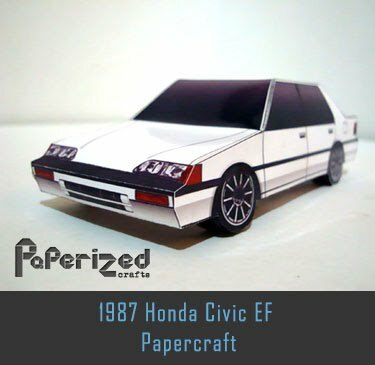 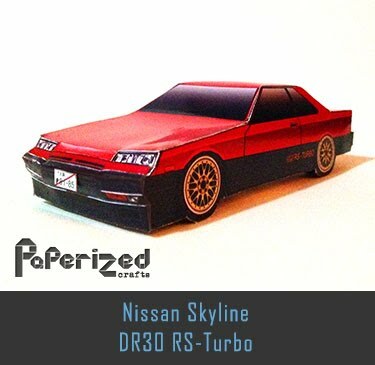 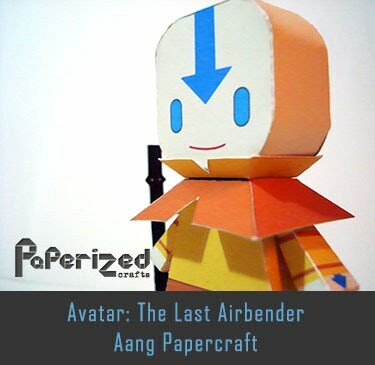 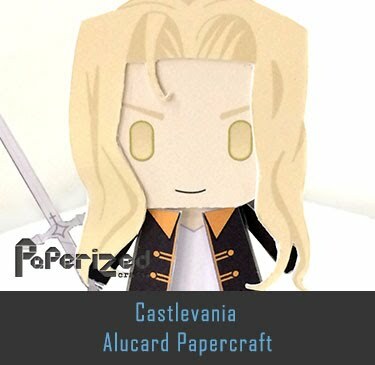 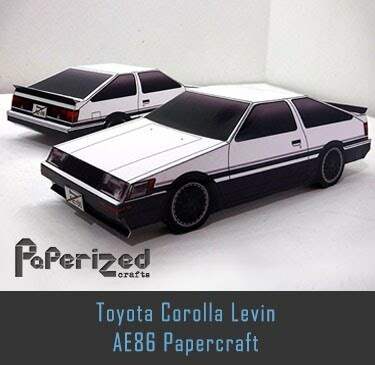 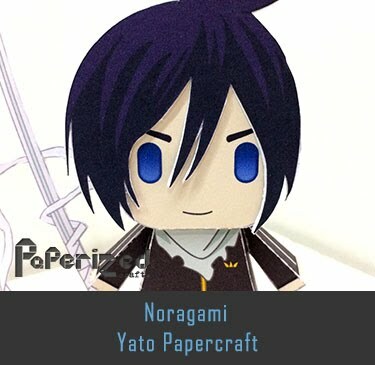 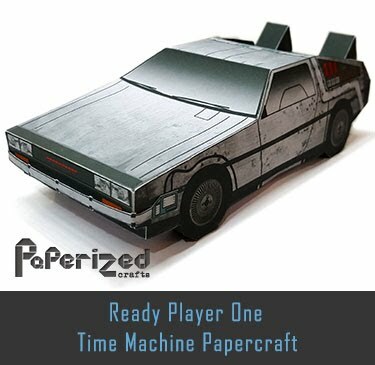 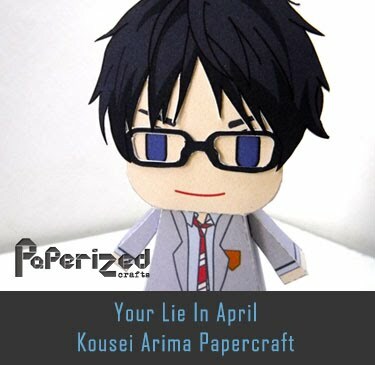 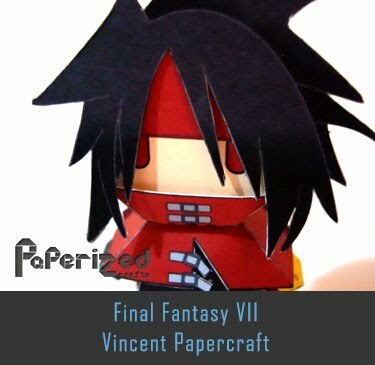 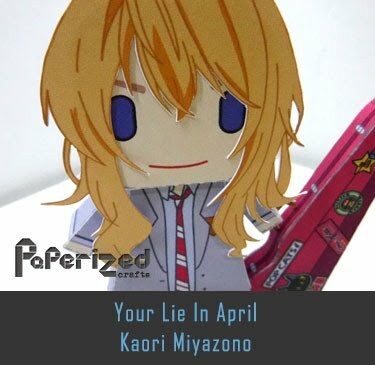 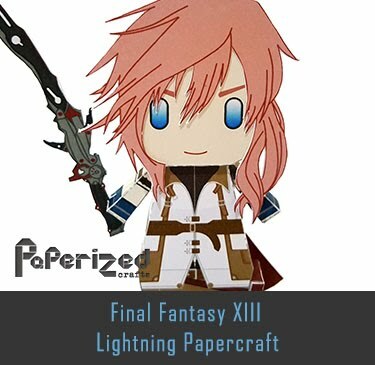 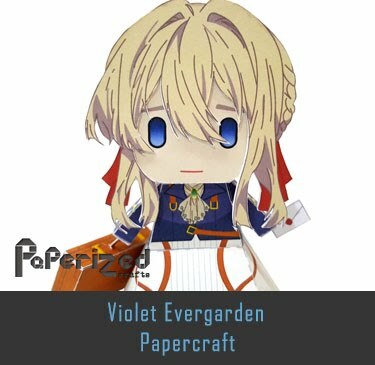 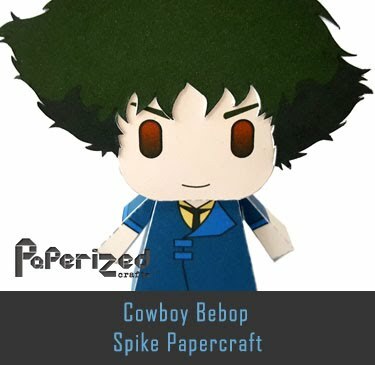 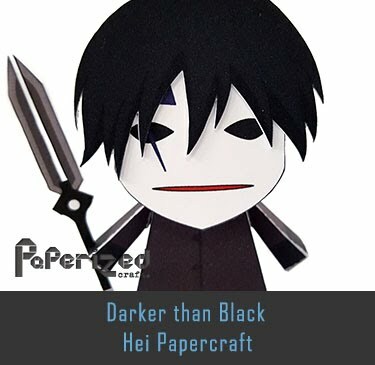 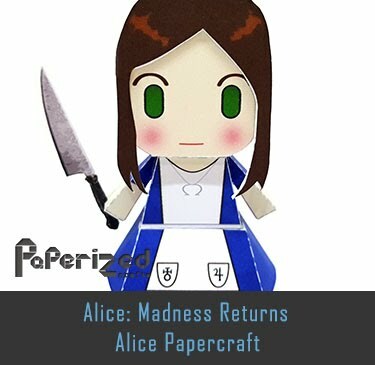 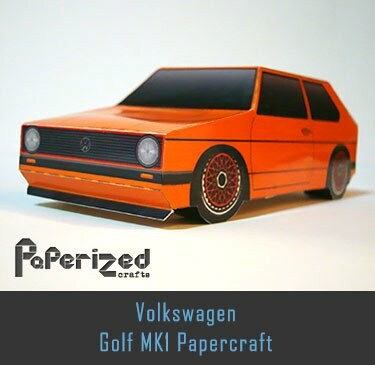 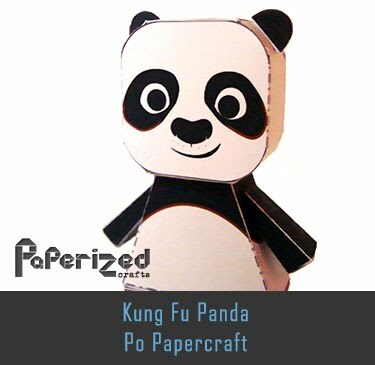 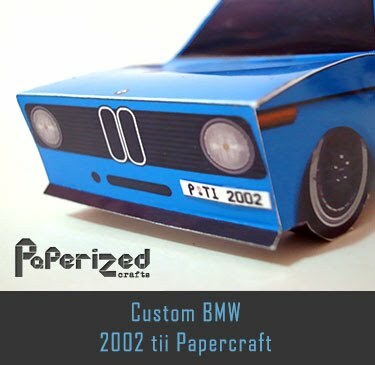 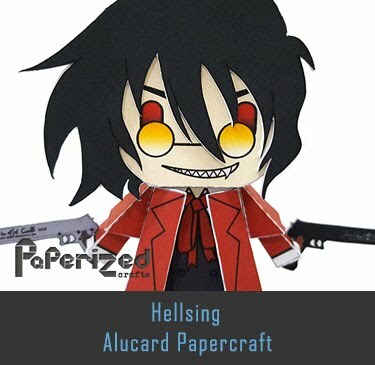 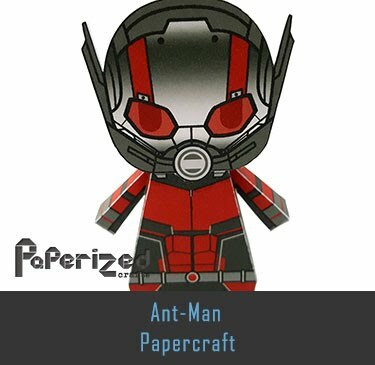 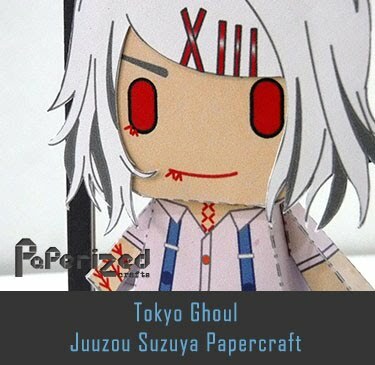 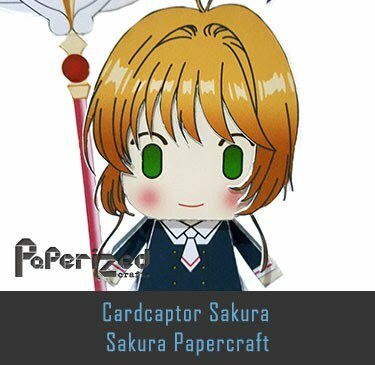 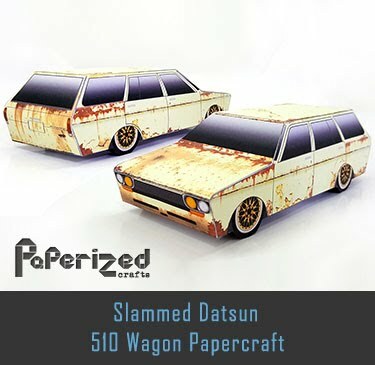 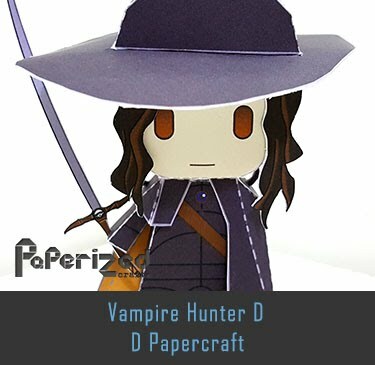 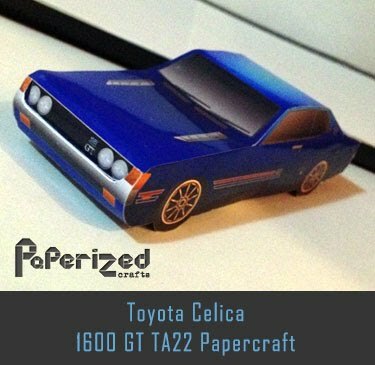 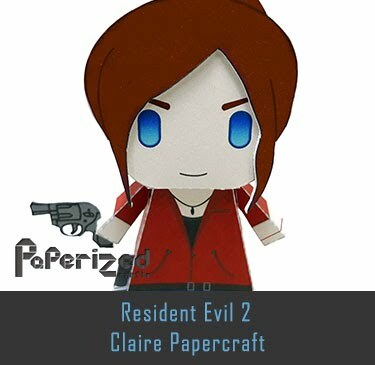 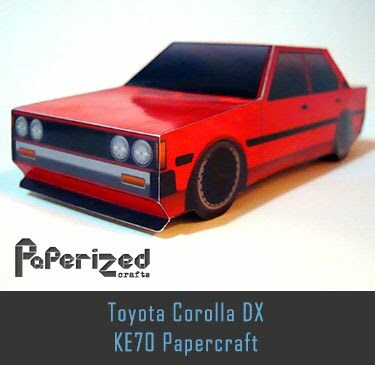 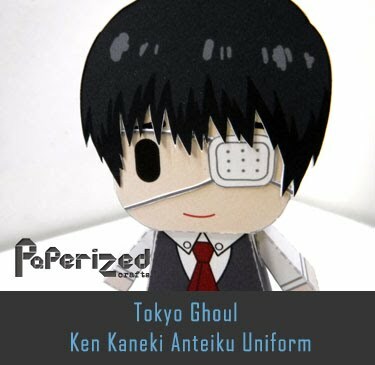 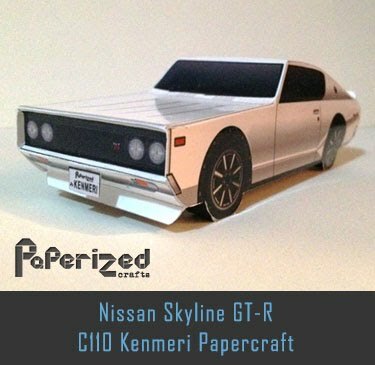 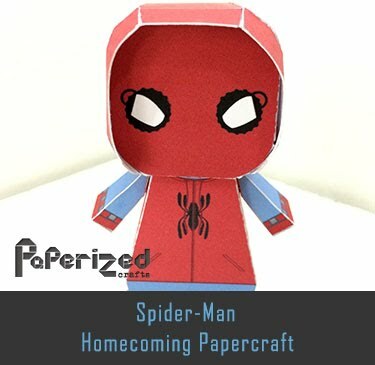 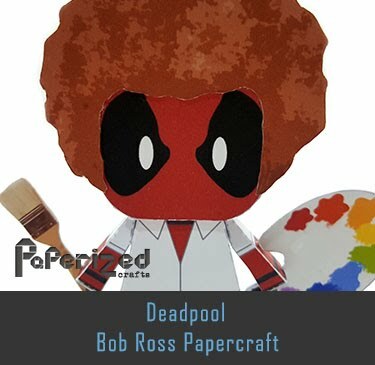 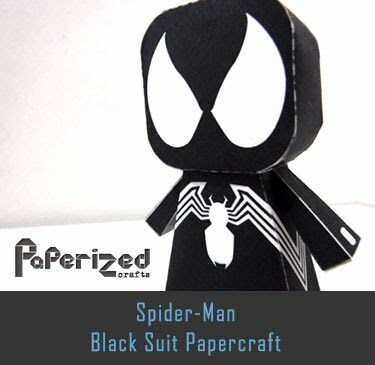 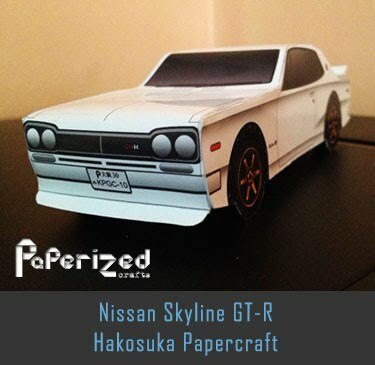 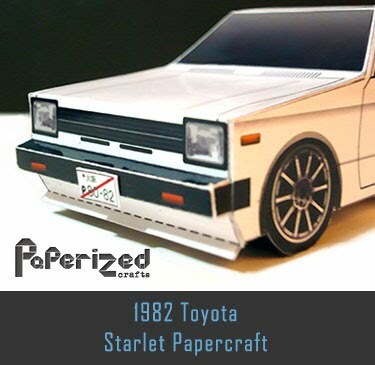 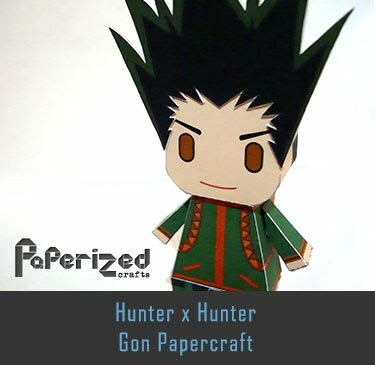 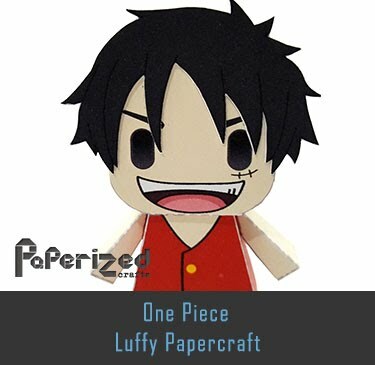 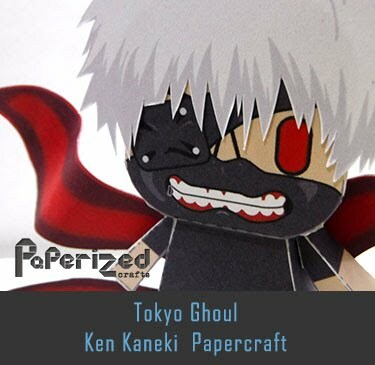 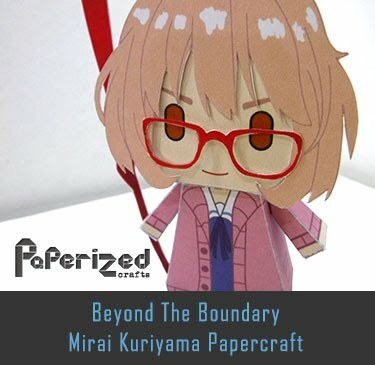 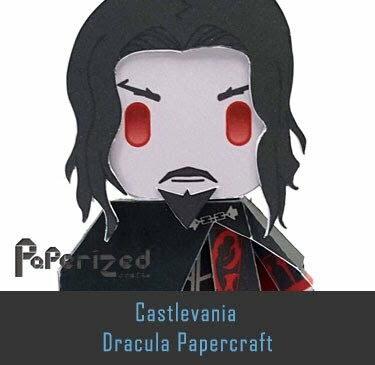 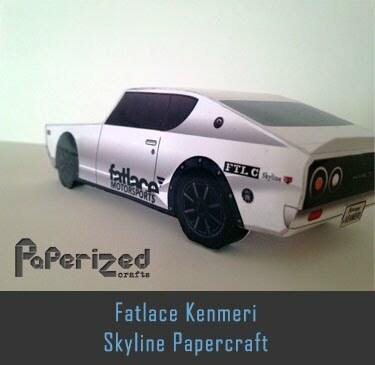 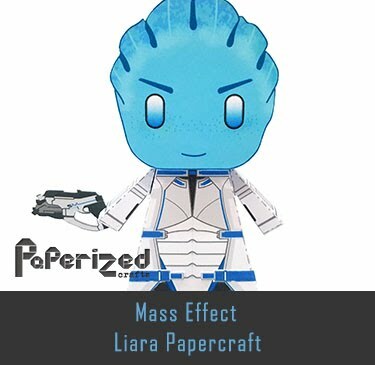 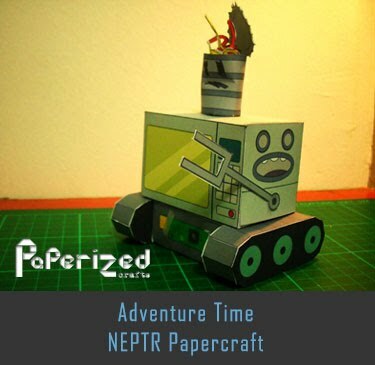 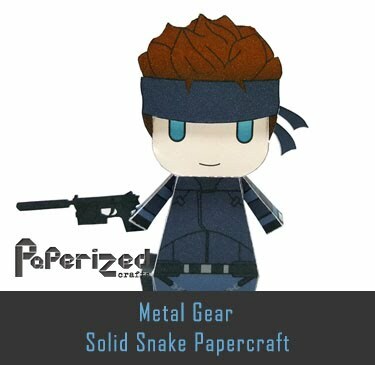 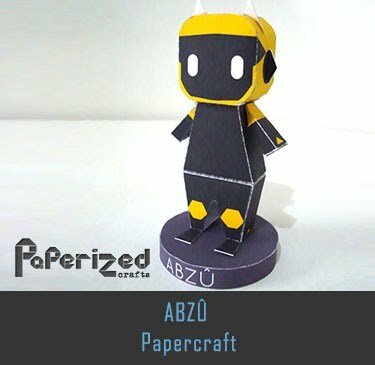 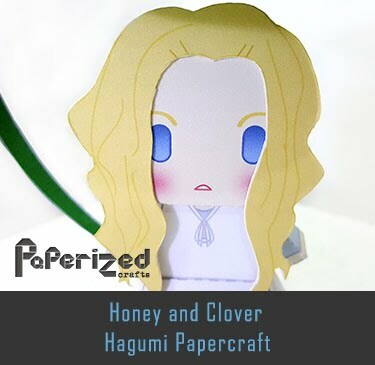 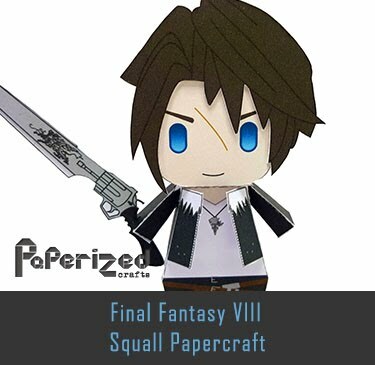 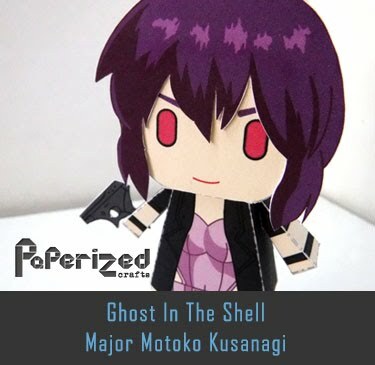 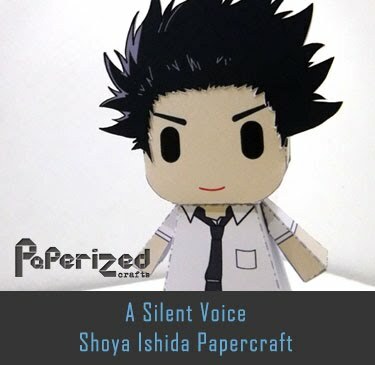 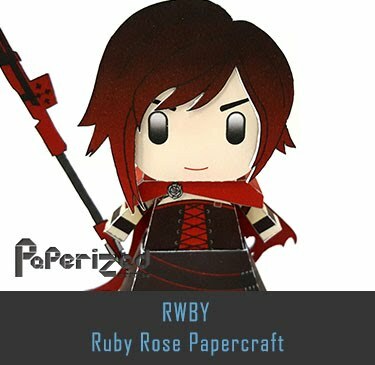 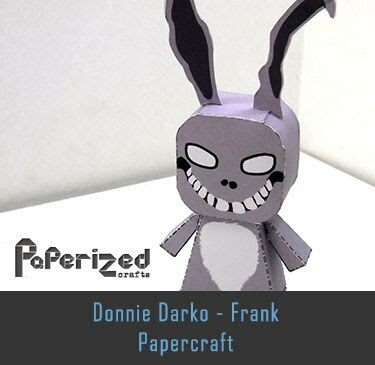 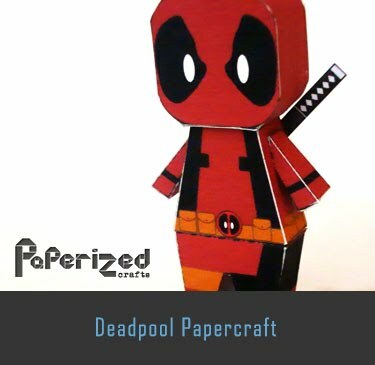 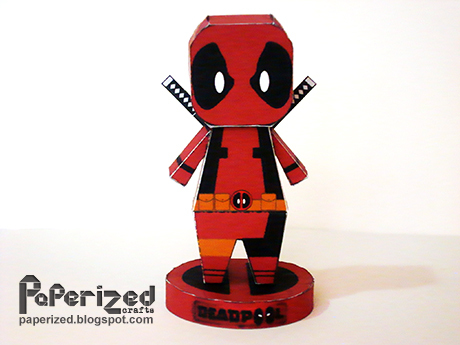 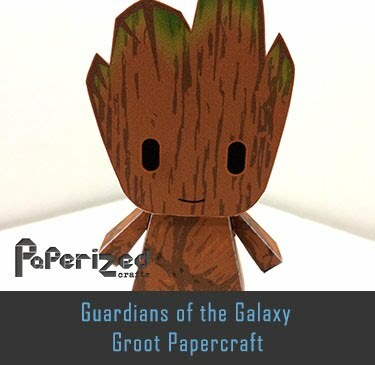 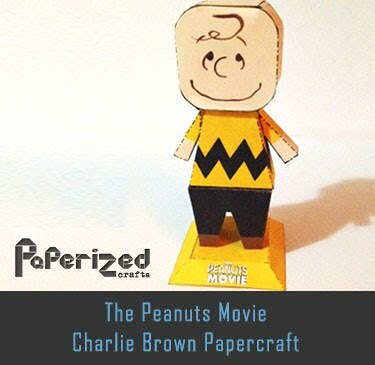 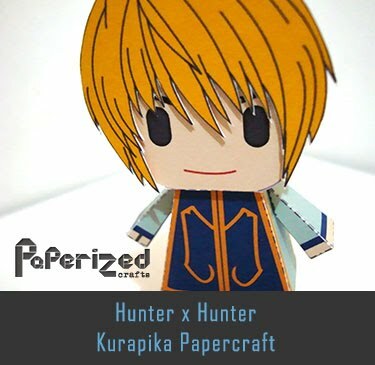 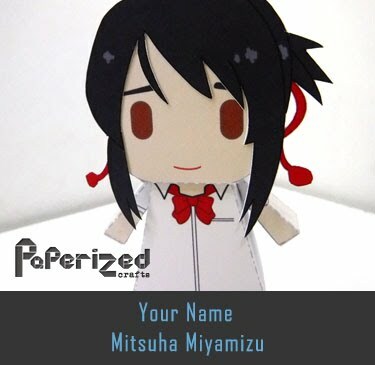 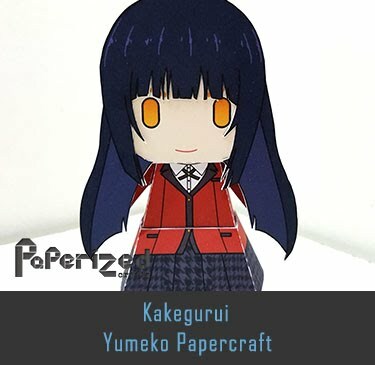 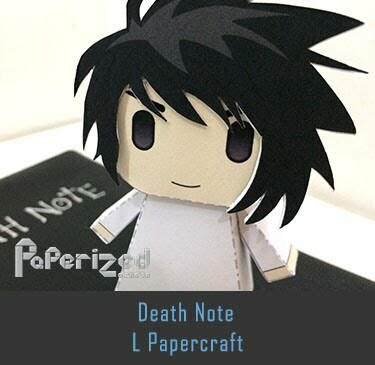 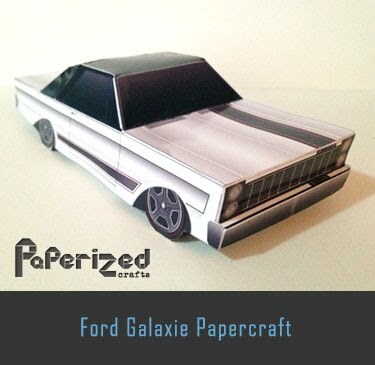 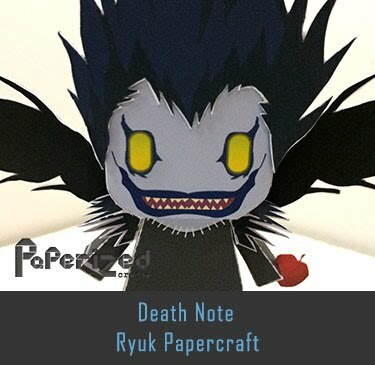 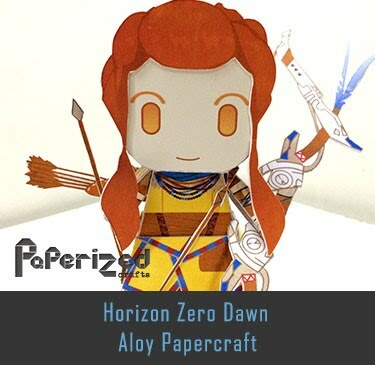 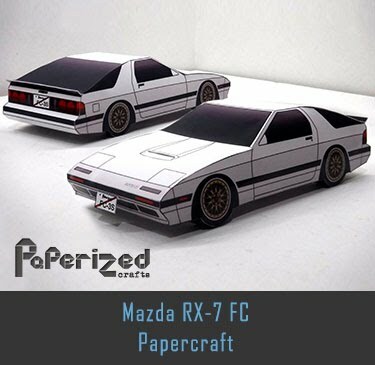 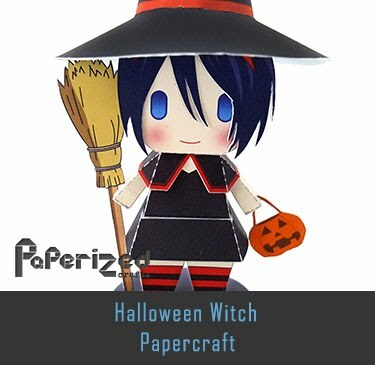 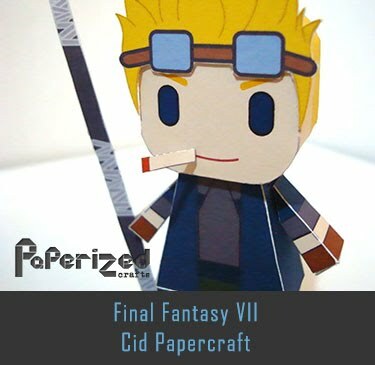 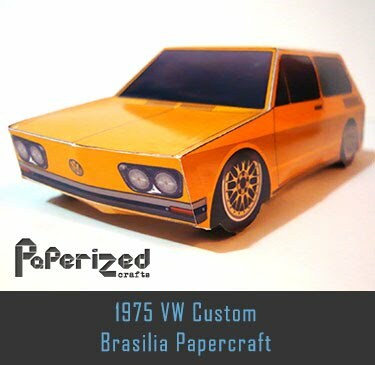 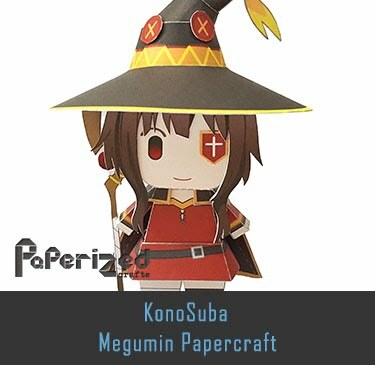 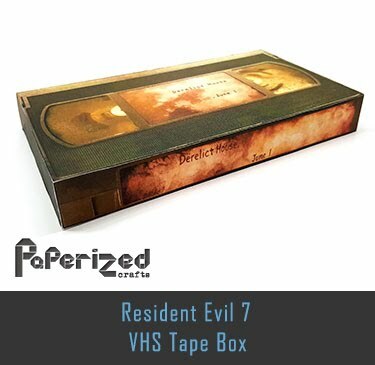 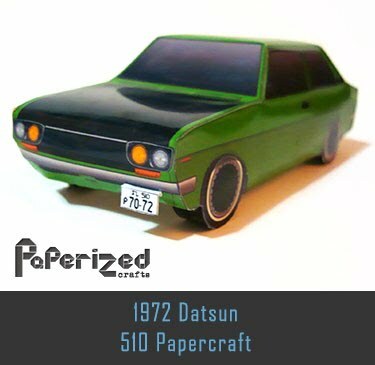 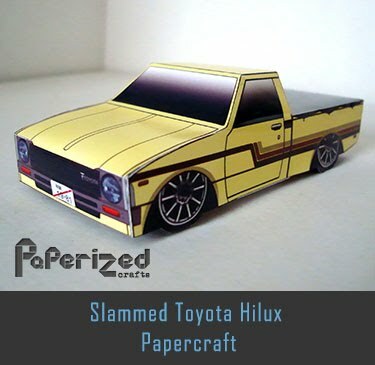 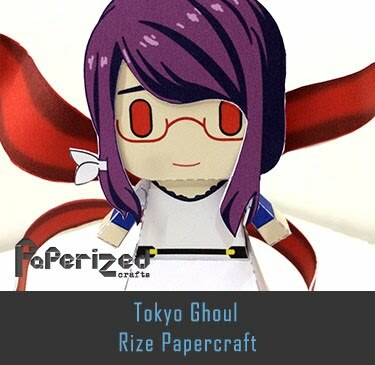 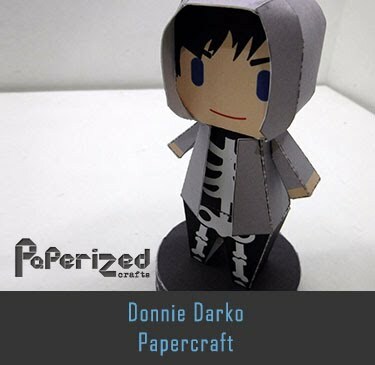 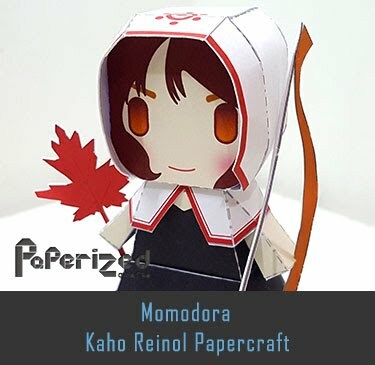 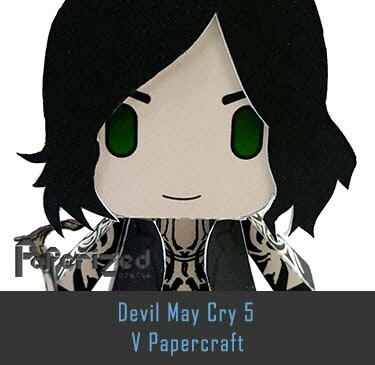 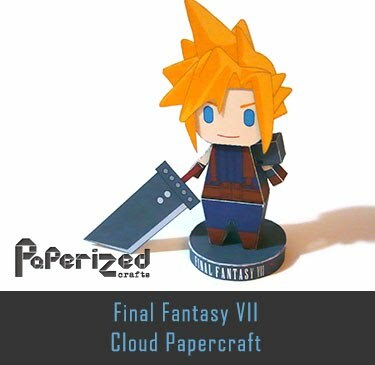 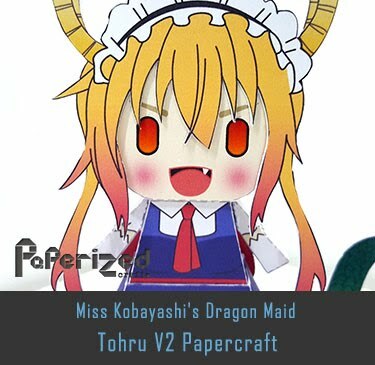 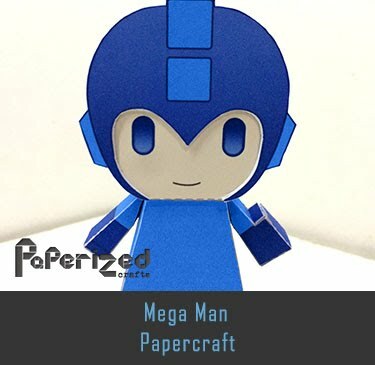 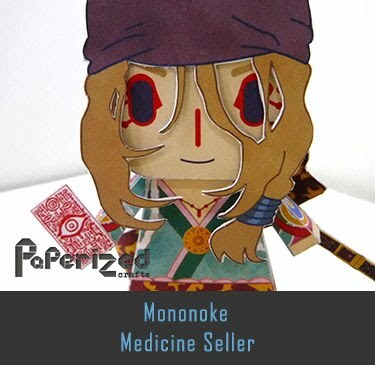 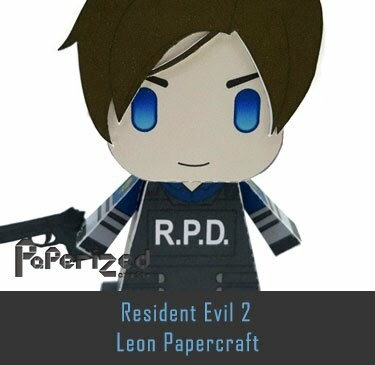 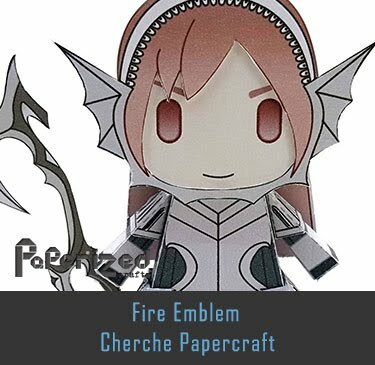 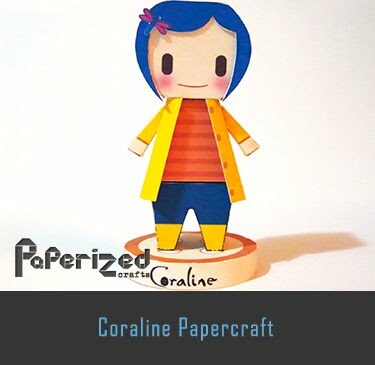 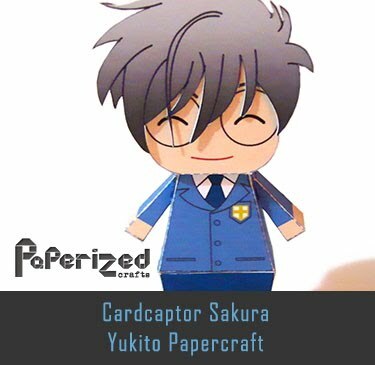 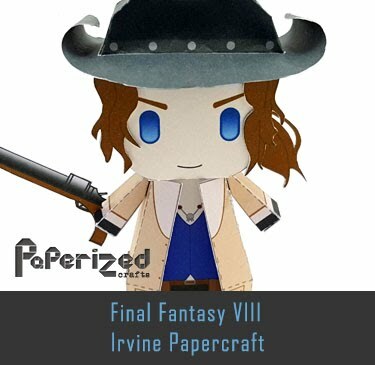 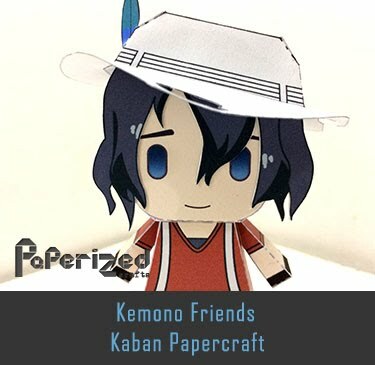 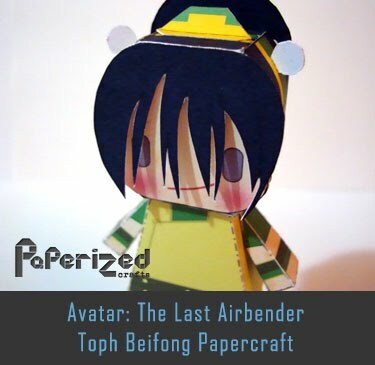 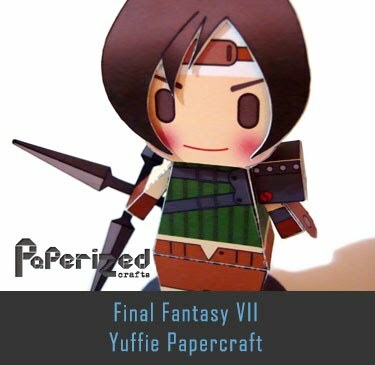 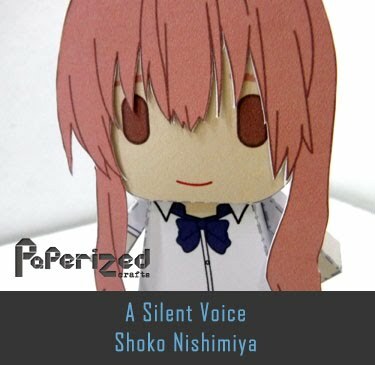 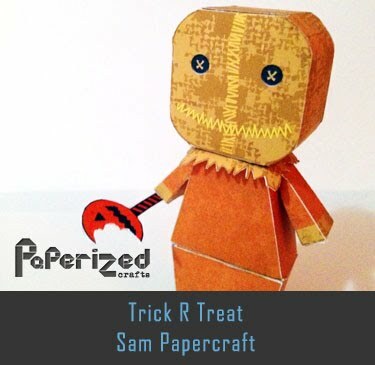 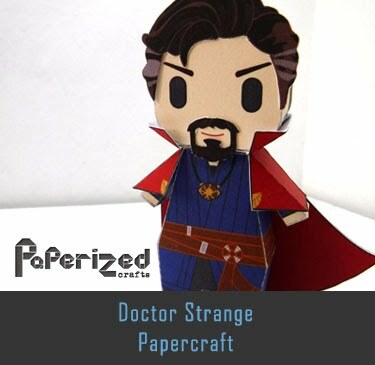 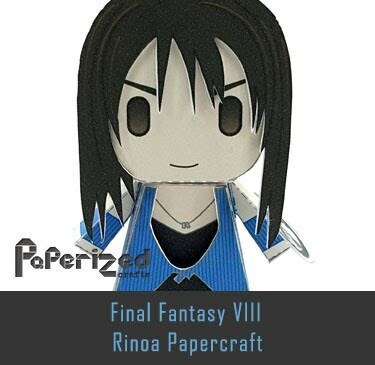 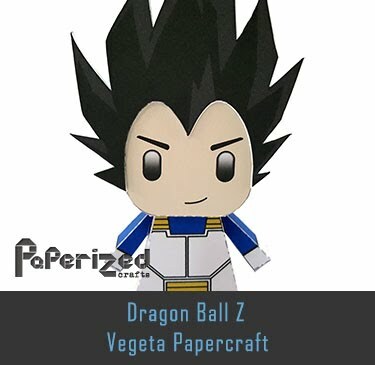 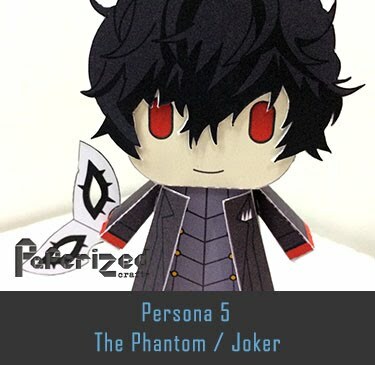 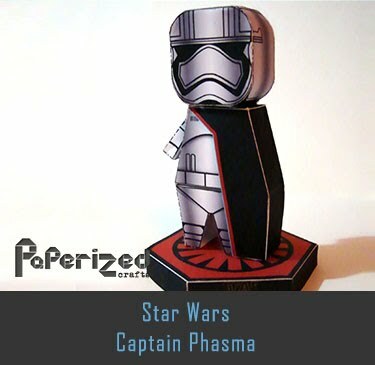 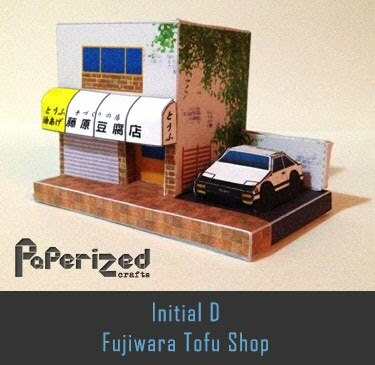 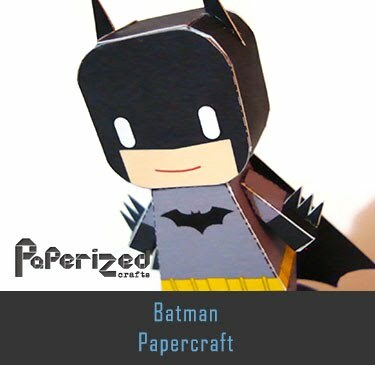 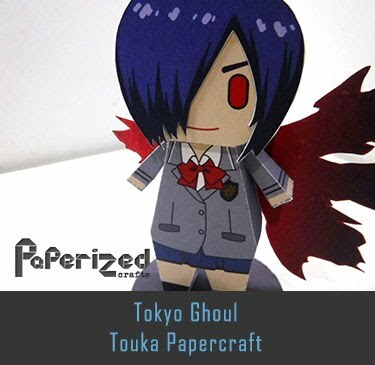 Papercraft from Michibiki Japan website.